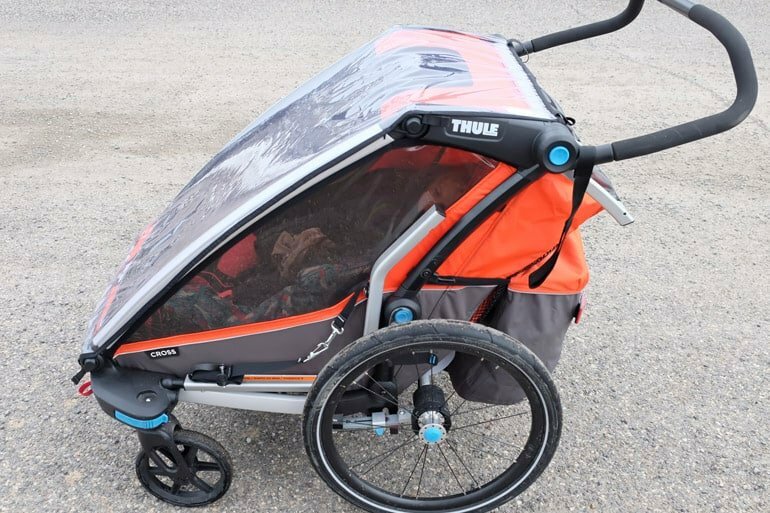 In January of 2017, Thule did an overhaul of their line of Chariot Child Transportation systems. The Cross joins the Lite and the Cheetah XT in the line-up (the Chinook, XT and Cougar have been discontinued). 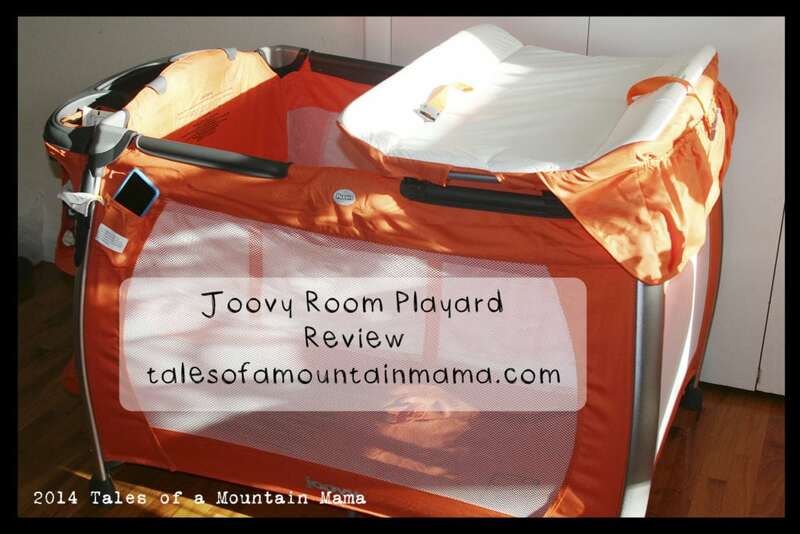 We have the Chariot Cross 2, so this review will be focussed on the two-kid system. But, really the single is the same except with one less seat, of course. 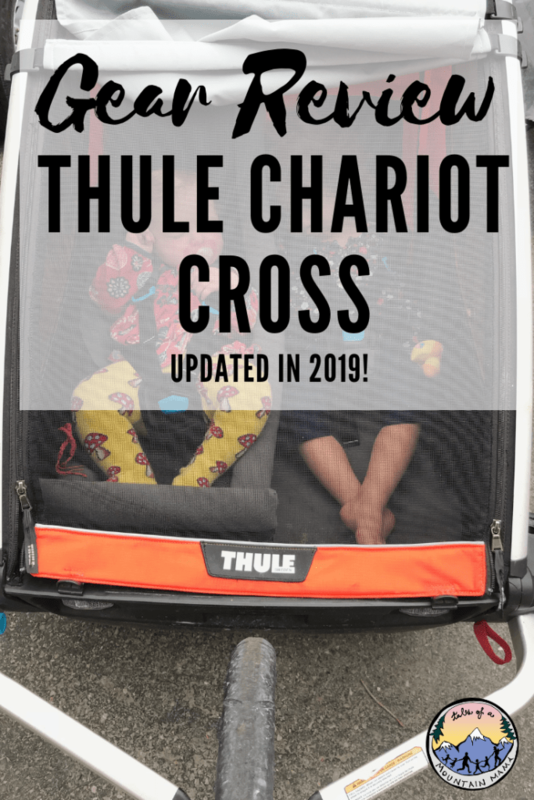 First off, Thule did make some really great improvements to the Cross to make it more user friendly for people looking for an all-around adventure mobile. Over the past two years of testing, we have come to really love it much more than we did initially, especially after the 2019 addition of a venting system (see below for details). 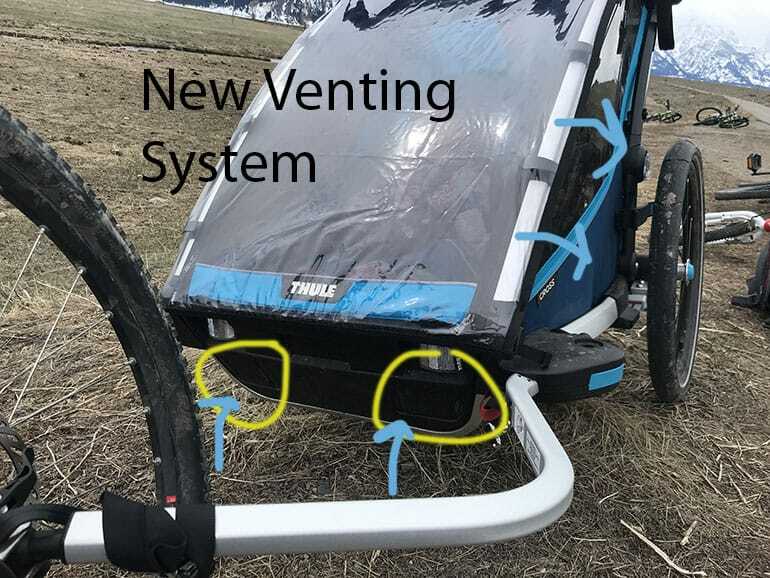 New venting system in 2019 model allows the best air flow we’ve seen when the weather cover is used. See diagram below. 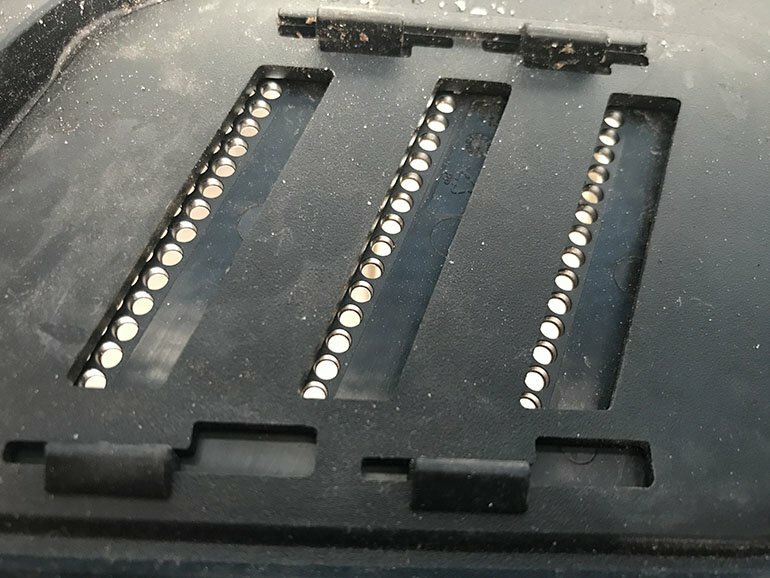 Vents can be opened or closed manually via a switch on the inside of the Chariot. 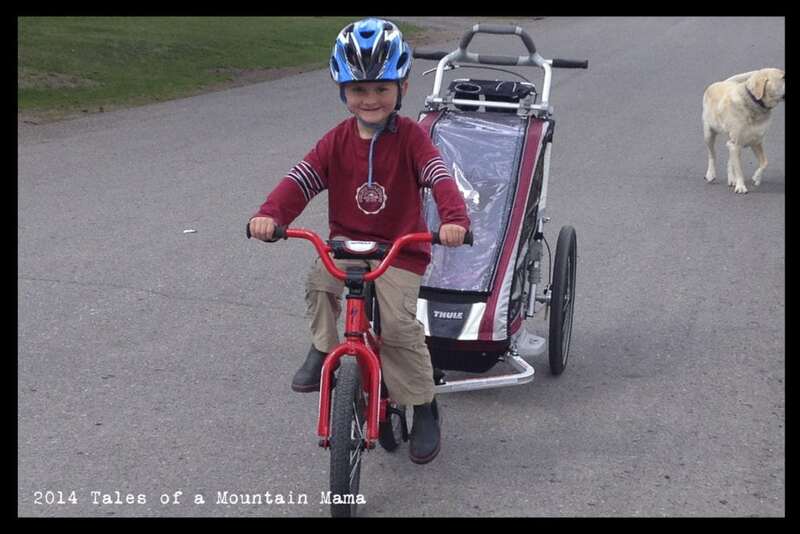 While we usually use the jogging attachment for walks around the neighborhood or on trails. 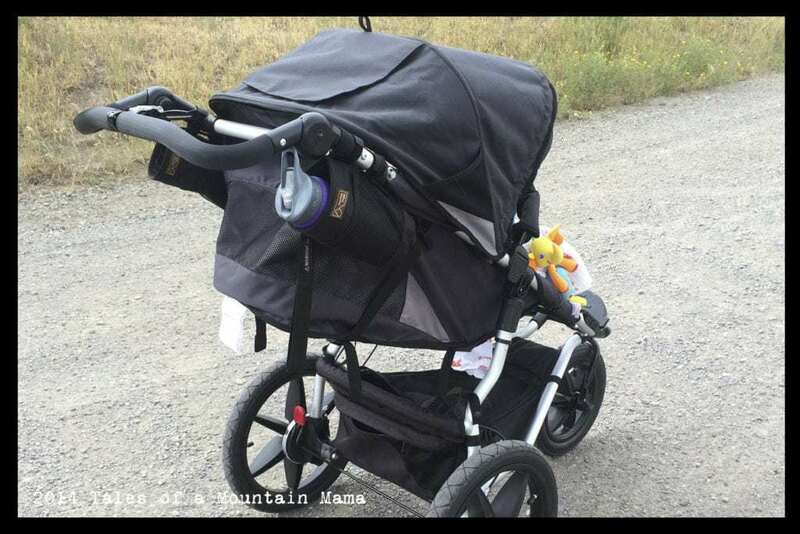 having the stroller wheels (included in purchase of the Cross) is really handy, especially in crowded areas where you need a tighter turning radius. We have found that the jogging wheel stays true and is easily adjusted (an issue we struggle with with many jogging wheels). When not in use, the strolling wheels can be stored on the stop part of the black “wings” (see photo above of holes where they could go). 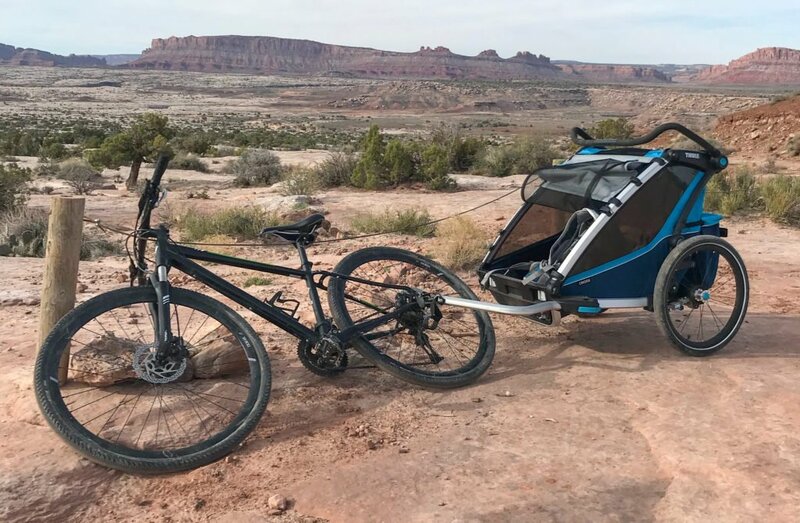 The bike attachment gives us so much freedom as a family. 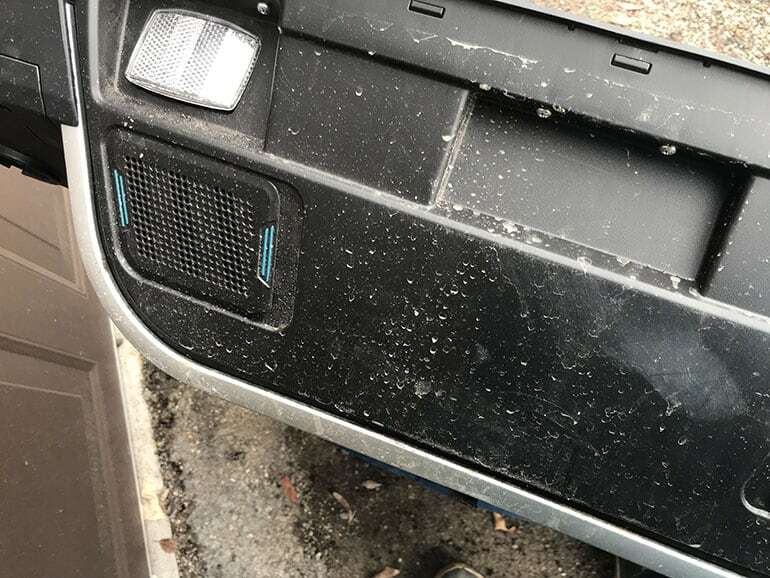 It pulls very very well, is easy to load down with extra gear in the “trunk” and has great ventilation while keeping kids safe from road debris with the screen. We used this for skiing 4 days a week all winter long and consider it an essential piece of winter gear for our family. 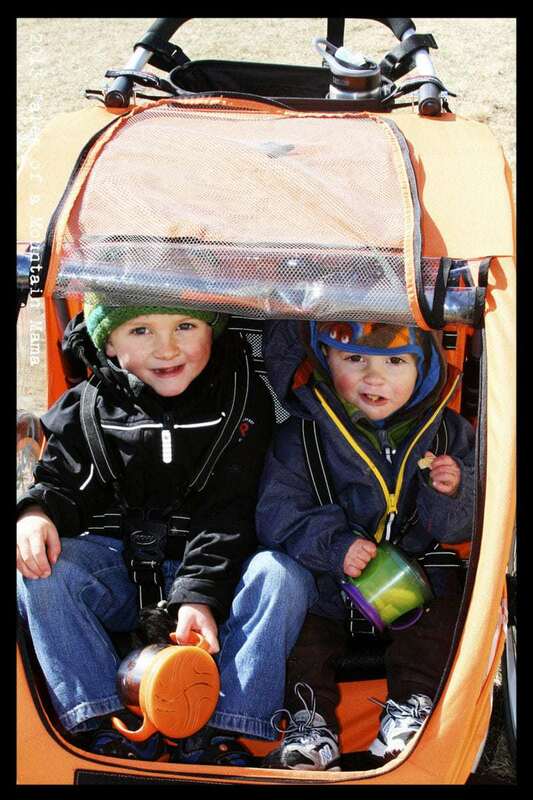 Like all attachments, the Chariot pulls smoothly and easily with the ski attachment. In the photo above, we are anticipating skiing in some rougher terrain so Mtn Papa has bigger skis on. However, we do most of our skiing on skate or XC narrow skis. 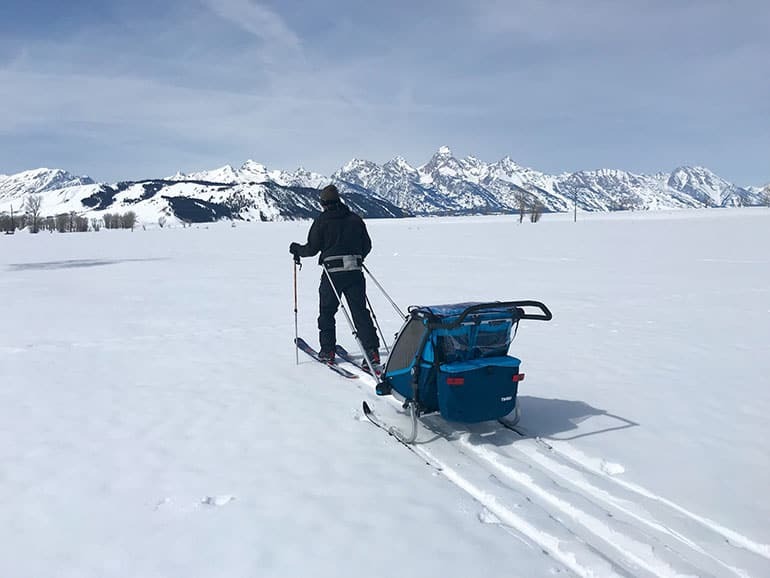 Skate skiing in general is no joke, but pulling the Chariot (or anything) and doing it is a serious workout. BUT totally doable (and much better than having a child bouncing around in a pack). RECLINING INDIVIDUAL SEATS! This goes SUCH a long way for me and was something that I always wish my Cougar had. It’s a life-saver for kids of different ages napping at different times. It’s also a major improvement from the Chinook (which also had a reclining seat), just in that the mechanism is much smoother. The adjustable handlebar + the shape that allows you to hold it at different spots makes pushing it so much easier. While I am not crazy about strolling wheels on chip-sealed roads, we have been doing fairly well with them. The ride is surprisingly smooth. The VersaWing system really does make changing between attachments SO much easier. The seats are comfy for the kids and keep them secure. 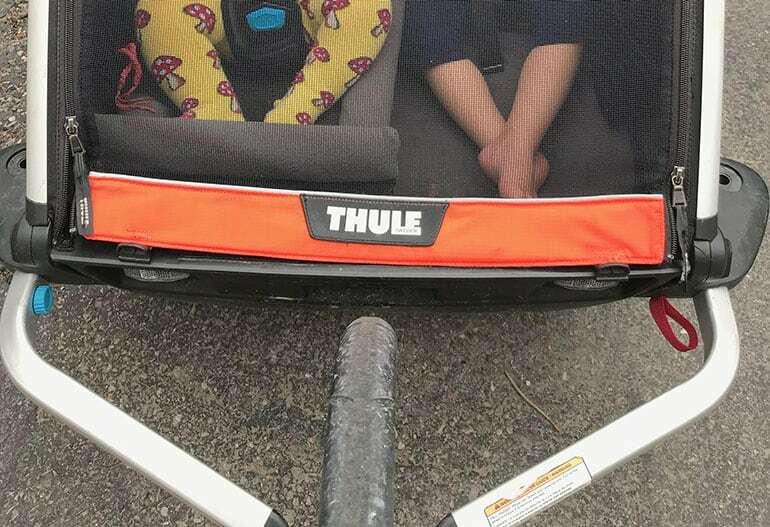 We love how Thule updated their buckles so now you can buckle each side individually – so handy when wrestling a kid into their seat….not that that ever happens….. While I do think it is a great idea to have the weather shield completely removable, getting it on and off is just one more step, which really bugs me. You have to zip up the screen mesh and then attach the weather shield. I don’t like the extra step when I have to do it every single time the kids need something….but once I don’t need it in the summer, I am sure I won’t even notice. Going along with that, the sun shade is removable…but also easy to lose. I guess I just in general prefer the previous Chariot cover that was completely integrated with the sun and weather shade/cover. NOTE: The Cross will not work with previous Chariot model attachments. The Chariot Cross is definitely a step up from the popular Cougar model. We love the new venting addition for 2019. © 2017, 2019 Tales of a Mountain Mama. All rights reserved. Republication, in part or entirety, requires a link back to this original post and permission from the author. Super comprehensive post. Had similar, when my children were young. 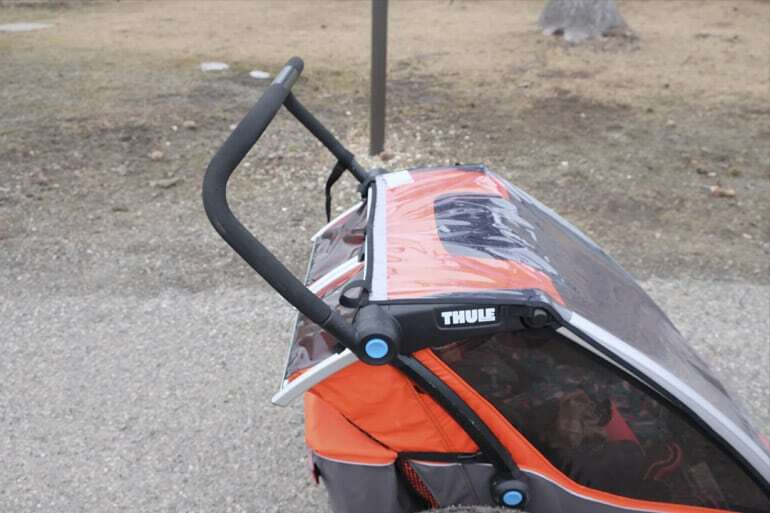 Cannot go wrong with Thule. Shame our scenery wasn’t quite the same as yours. I have a single Cross Unit manufactured in 2017. I would love to be able to purchase the new bottom base which has the new venting system. Seems like it is replaceable with simple screws. 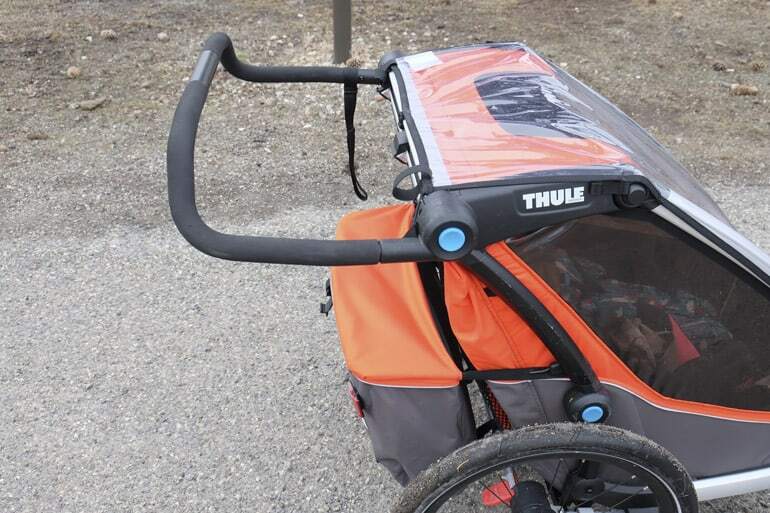 Do you know anyone at Thule that I could reach out to to purchase this piece? It would be crazy for me to have to buy an entire new system. Hi Bill – I reached out to them and will let you know what I find out!